You are unique, your glasses too! Thanks to our eyewear design software and the control of the whole manufacturing process, we create custom pieces of eyewear in under 3 weeks. Our frames are 3D-printed in a single piece, so that your sunglasses never break or lose any part. And our awesome 3D textures remove weight without compromising resistance. We’ve chosen the best, ZEISS LENSES – made in germany, 100% UV protection. Because sunglasses are (also) meant to protect your eyes. In real-life. 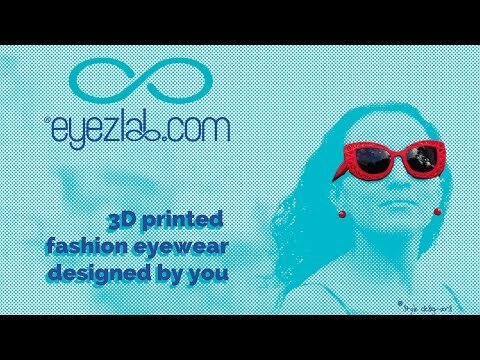 Our app makes extremely simple to create sunglasses which are unique, perfectly fit for you. Then, we manufacture your sunglasses only for you. We are specialists in customizing eyewear and 3D printed accessories for your own style and physical characteristics. We can deliver in 2-3 weeks.